This is the first Old Testament title in an exciting new series produced by the Bible Reading Fellowship. Each Really Useful Guide is a short, accessible guide to a book of the Bible, bringing it to life for the reader, enabling them to understand its meaning and apply its truth in their day-to-day lives. It is not a technical commentary or introduction, but provides just enough background and context, so that you will be well equipped to read the Psalms for yourself and make good use of them. It is intended for the general Christian reader, home group leaders, lay readers and anyone who just wants to know a little bit more about the Psalms. 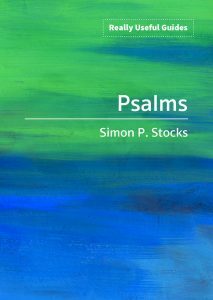 It explains things that might otherwise be difficult or off-putting and it demonstrates how the psalms can be useful in contemporary Christian life. It is available through the BRF website. A review by Jules Middleton is here and one by Thomas Renz is here. Songs for Suffering is a practical and immediately accessible handbook to help anyone to pray when they are feeling troubled. 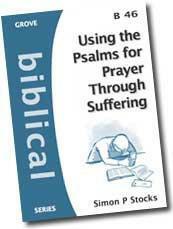 It is written in an engaging style, with practical suggestions for using the psalms of lament and for forming your own prayers in the light of your circumstances. It is available now from Christian bookshops and from ChristianBook.com (for USA), Ritchie Christian media (UK) and in Australia from Koorong as well as the usual online retailers. A review by Jules Middleton is here and one by Tanya Marlow is here. 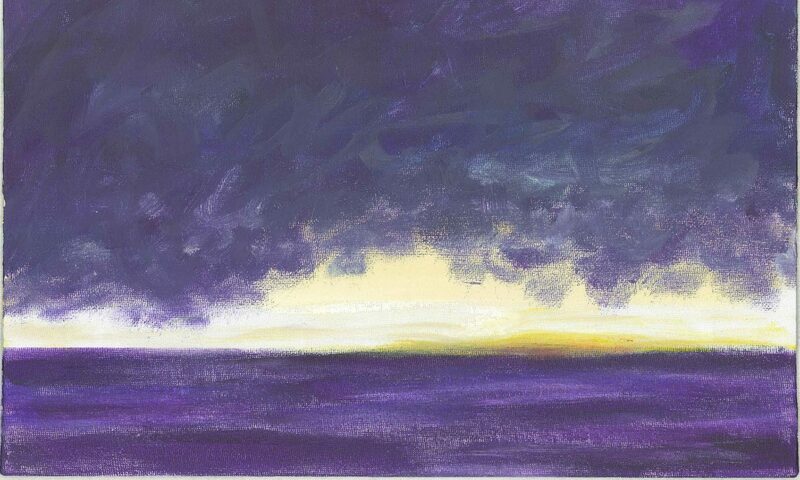 My friend Amy Perry has produced a set of artwork – one piece for each chapter – that accompanies the book. This is available with additional commentary here. 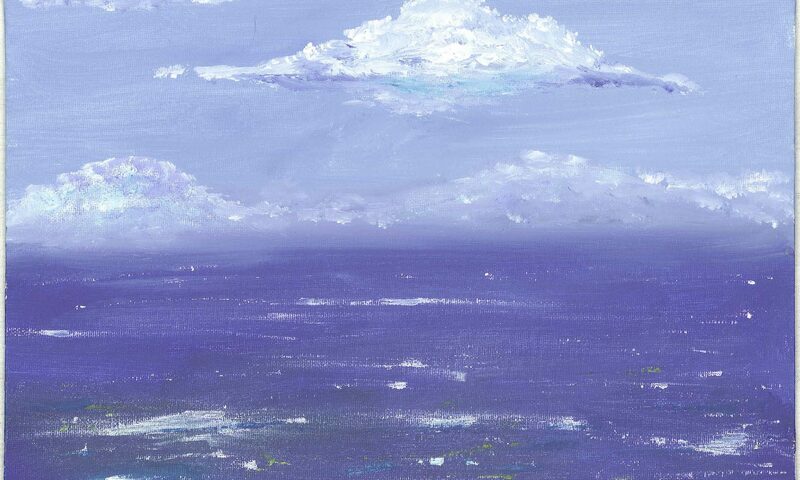 An earlier booklet that covers more of the thinking behind Songs for Suffering was published as a Grove booklet and is available here (as either print copy or e-book download). This booklet is intended for pastors and ministers – those who have pastoral responsibility for others.